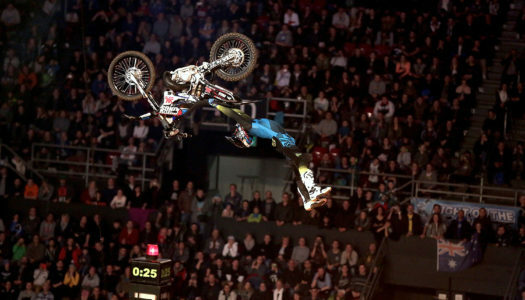 Live Stream HD FMX. 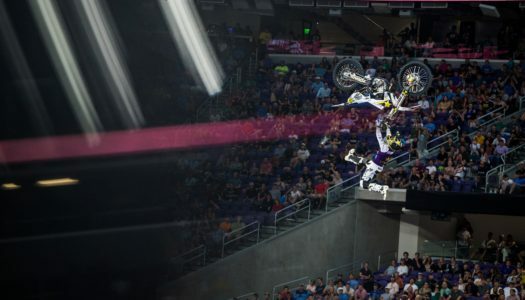 Your new home for full length, live Freestyle Motocross TV Shows and Events. 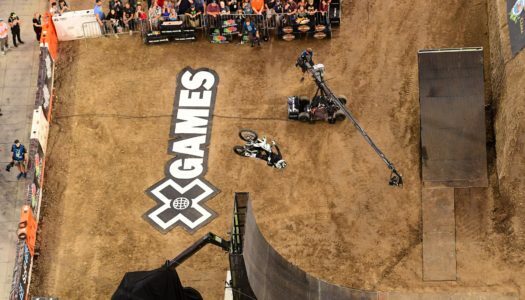 New riders and new tricks made the 2018 X Games Moto X Best Trick contest one of the sickest ever. 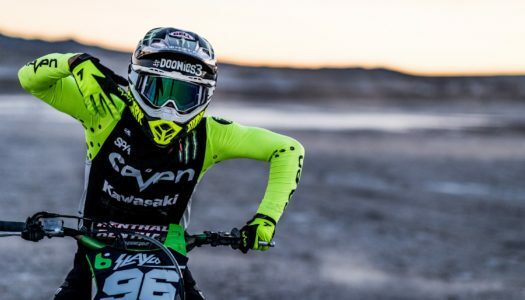 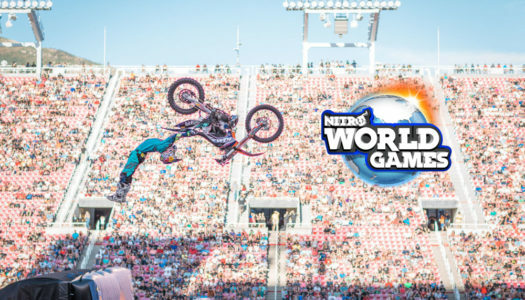 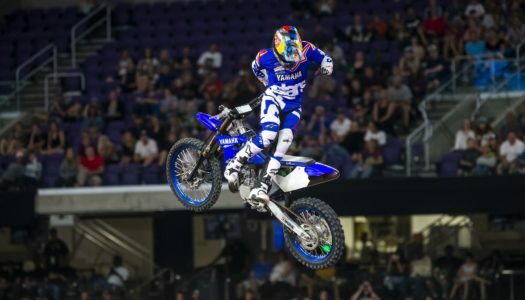 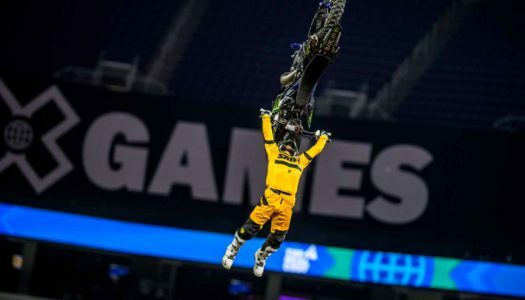 With a solid course and a who’s-who of FMX competing for the gold medal, the 2018 X Games Moto X Freestyle contest was definitely one for the history books. 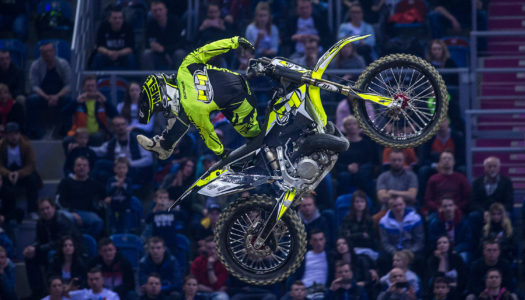 Night of the Jumps returns to the BarclayCard Arena in Hamburg tonight for round 6 of the 2017 FIM Freestyle MX World Championship. 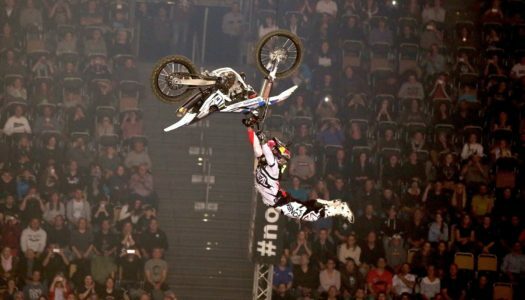 The third round of the Night of the Jumps FMX World Championships will go down tonight in Berlin. 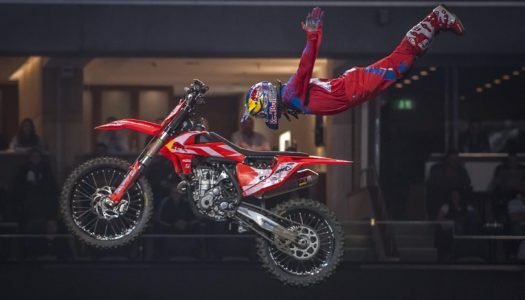 Will anyone be able to defeat last night winner Maikel Melero?